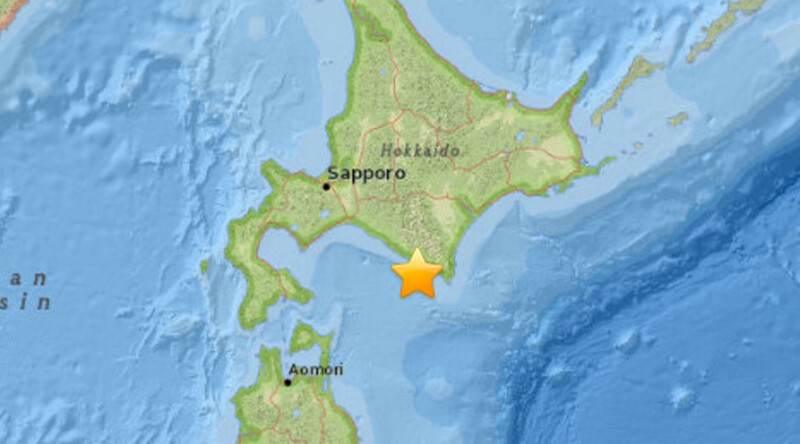 A strong 6.7-magnitude earthquake struck southeast of Japan’s northern island of Hokkaido, according to the country’s meteorological agency. The quake was centered 51 kilometers southeast of the city of Shizunai at a depth of 51 kilometers, according to US Geological Survey (USGS). While saying there was no threat of a destructive tsunami, Japan’s authorities have asked people to move away from the coastline. National broadcaster NHK said some “changes in sea level” were possible.